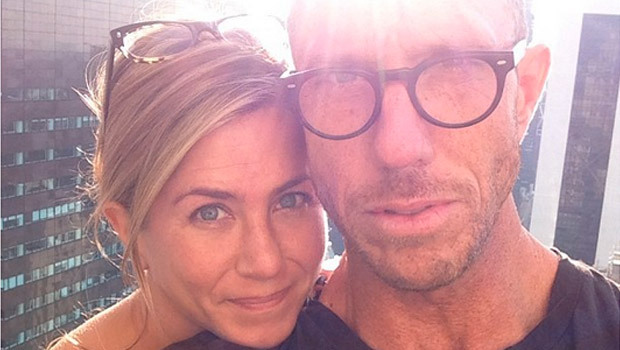 Jennifer Aniston has set wedding rumours straight once and for all, after constantly being quizzed on the subject of her nuptials to Justin Theroux. During an appearance on CBS chat show The Talk, the engaged actress said the tabloids have been ‘loaded with absolute false information,’ about her special day, because the truth isn’t as interesting. Responding to a question from host Sharon Osbourne over whether she and Justin had called off their wedding [a recent report in the press], a clearly irritated Jen set the record straight. ‘Well, there was no wedding planned!’ she exclaimed. ‘Let me just say this about that. Do you realize that the majority of all of those tag rags are loaded with absolute false information? In the same interview, Jennifer Aniston also laughed about reporters quizzing her on having children with her soon-to-be-hubby. ‘Something about family and trying to relate it to the movie with,’ she explained, when she was asked how interviewers tend to raise the subject of kids. The actress added that while she does appreciate fans’ interest in her situation, she has finally learnt to tune media interest out.